One day, I imagined making my own mixtape/album cover. 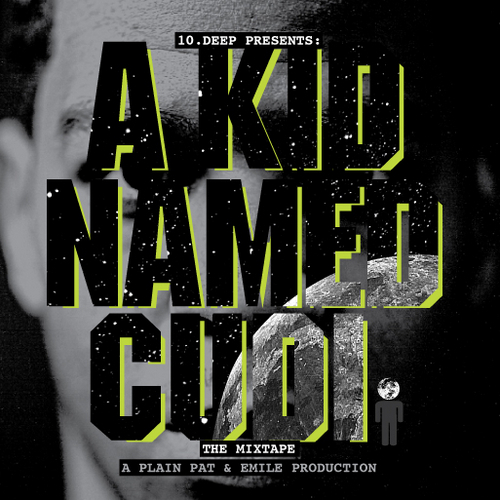 I'm a huge fan of Kid Cudi and contemplated an homage to his "A Kid Named Cudi" mixtape. I initially thought of reproducing the same style. After I assessed the original mixtape design, I went with my own spin on it.